To intercept the Samsung’s orders for the release of 20-nm processors Apple A8, the Taiwanese company TSMC has put an incredible amount of energy and resources. She established the first mass production of 20-nm semiconductor, but lost momentum in the implementation of the following technical processes, in particular – 16 nm. The loss of pace resulted in the fact that Apple A9 processors using 14-nm process technology will produce in mass, Samsung and possibly, GlobalFoundries. According to rumors, the share of TSMC will remain around 25% of orders for the production of Apple A9. As the next two years 16/14 nm process technologies will be dominant, TSMC also runs the risk of losing orders release of processors Apple A9. But to put up with such forecasts in TSMC does not want. According to the popular Taiwanese Internet resource DigiTimes, to cater to Apple, the company is developing a cost-effective options TSMC multichip packages. 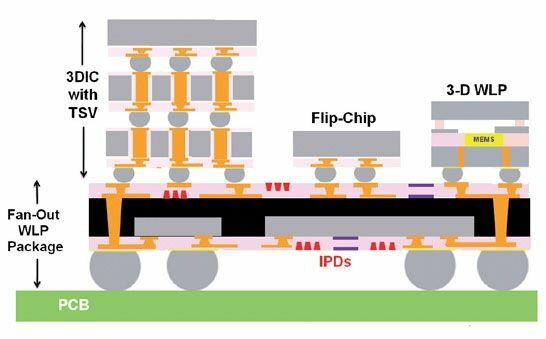 Reportedly, in particular, that in 2015, TSMC will start mass-produced, single-multi-chip solutions in packaging type InFO-WLP (integrated fan-out wafer-level packaging). Packing InFO-WLP – this is the most simple and low-end solution for the production of single-multi-chip assemblies. 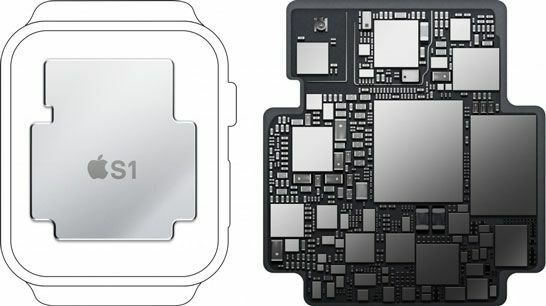 It increases the degree of integration of mobile devices and allows you to save on the installation of discrete elements, and what is there to save, just look at “processor» S1 in the package type SiP for hours Apple Watch. In general, the packaging type InFO-WLP is a horizontal installation of a few crystals on a common substrate easy. A more complex package – it CoWoS (chip on wafer on substrate), which is generally referred to as 2.5D-packaging. If CoWoS crystals are also arranged horizontally but with the underlying substrate, they are connected to the bridge via TSVs-through connections. 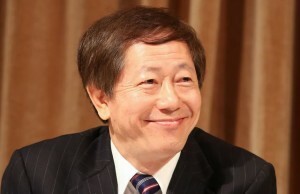 Experienced production of chips in a package InFO-WLP using 20-nm TSMC company beginning in late 2014. Mass production of 20-nm solutions using InFO-WLP launched this year. In 2016, the company plans to begin packaging in the same way 16-nm semiconductors, and in 2017 – 10 nm. 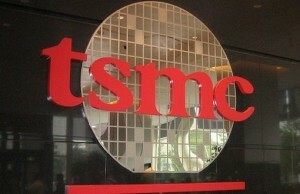 According to the source, the 10-nm InFO-WLP-packing company TSMC will fight for orders release of processors Apple A10. We can only guess why the company Apple should peck at a cheaper type of package? But in all this there is a valuable grain. 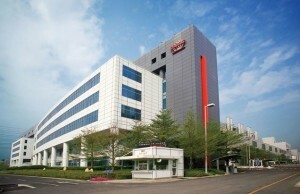 It consists in the fact that TSMC begins to develop the business of packaging crystals. For these purposes, for example, last year it bought the company’s plant in Taiwan Qualcomm, originally designed for the production of displays Mirasol. Intel is the way, also offers low-cost analogue InFO-WLP, but calls it Embedded Multi-die Interconnect Bridge (EMIB). So it is not all that good, which is expensive.